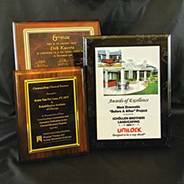 We are a full service award & recognition company that has proudly served Naperville and the Chicago Area for over 15 years. 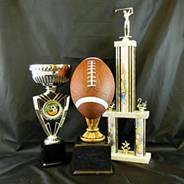 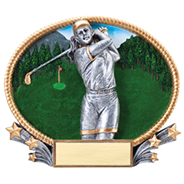 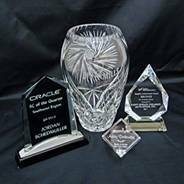 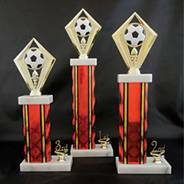 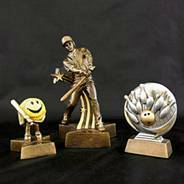 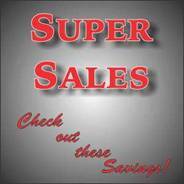 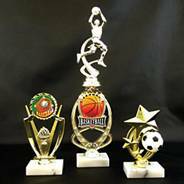 We carry an extensive selection of trophies, plaques, acrylics awards and crystal for all your award needs. 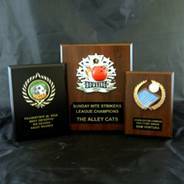 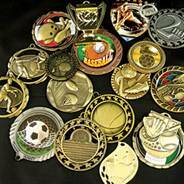 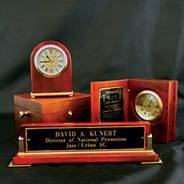 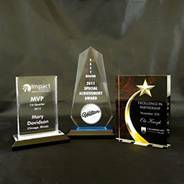 From a single trophy to a thousand plaques, we can help you recognize all of the important people, events, and milestones in your life.